Barter Books : Ãlvarez, José Rogelio [ed] : Enciclopedia de México. 12 volume set. 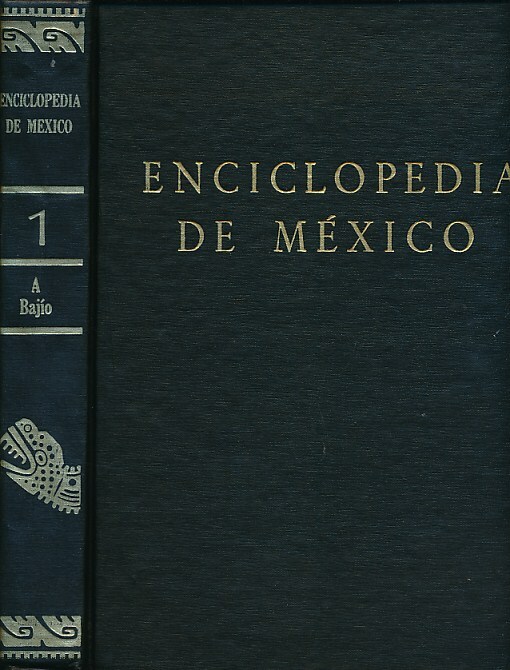 Coyoacán: Enciclopedia de México S. A. 290 x 220 mm (11 x 9 inches) - 7,200pp. VG : in very good condition without dust jackets as issued. In Spanish. N.B. : Heavy set - shipping supplement applies - please ask for shipping quote stating country of destination.